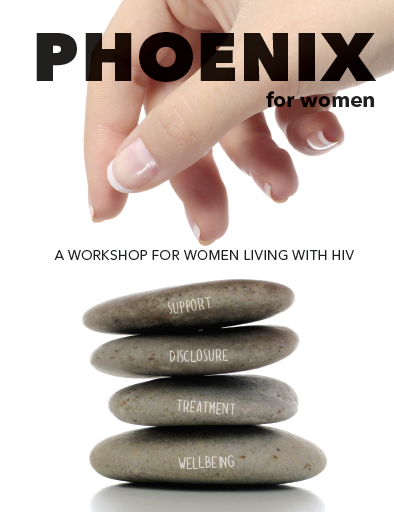 If you’re a woman who has been recently diagnosed with HIV, or have been living with the virus for some time and want to engage with other woman living with HIV, the Phoenix workshop is for you. The two-day workshop is peer-led by other women and covers treatments, disclosure, dating and relationships, HIV prevention for partners, sexual health and how to live well with HIV. You’ll walk away more knowledgeable about HIV and equip with more tools to manage your diagnosis. All meals are provided and in-home childcare is available for the duration of the workshop. The workshop will take place from 6pm-9pm on 18 May and from 9am-6pm on 19 May. Email info@livingpositivevictoria.org.au or call 9863 8733 to register or for more information.